Acquiring traffic is a major challenge for e-merchants worldwide. Over the course of the evolution of ecommerce practices some new forms of visitor acquisition have been developed. The challenge now revolves around conversion optimisation. Indeed, acquisition costs follow an upward trend that continues as competitive intensity increases. 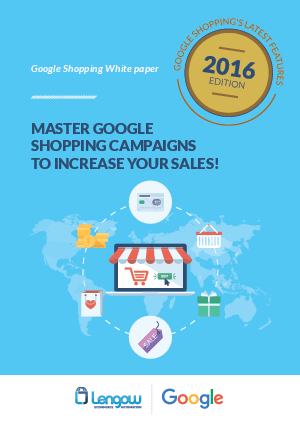 Download this paper to find out the key factors for a successful Shopping campaign, the integration of Merchant Center and Google Adwords, and all promotional aspects of campaigns in AdWords.